Tool distribution specialist The Tool Connection has invested in a new technical centre and training suite at the company’s HQ in Southam, Warwickshire. This dedicated area has been set up and introduced to allow Tool Connection salesmen and customers’ personnel to be fully trained on all aspects of identifying the correct tool for the job and how to use it efficiently and safely. 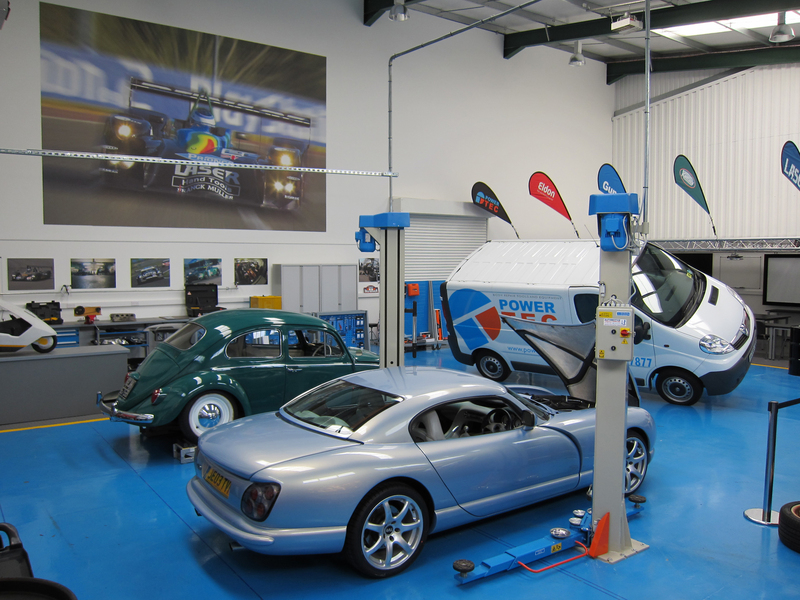 Fully-equipped and with two fully-qualified automotive technicians on hand, The Tool Connection Tech Centre is set to become an exciting and valuable asset to both staff and customers. The advantages and problem-solving potential of modern tools and tool systems can be demonstrated in a “hands-on” manner to the sales force, with the resulting knowledge and skills increase. With The Tool Connection constantly adding new products to all of their ranges, equipment and tools can now be tested and checked to ensure they are fit for purpose and up to the task in hand before being introduced. They can then be demonstrated first hand to both The Tool Connection sales force and customers’ sales teams; the tools’ unique selling points, features and advantages explained fully. The ability to lift the car, remove the wheels and investigate the problems modern technicians face will ensure that The Tool Connection packaging and associated material offers the correct information. The service to the customer can be further enhanced with in-situ shots, video footage and demonstrations readily available on DVD. To maximise the impact and ability of The Tool Connection Tech Centre two key positions have been created: Mark Softley has joined the company as Product Development Manager, with Ryan Brookes appointed as Tech Centre Manager. Mark’s experience teaching automotive engineering at South London College and in technical support and training, together with Ryan’s motor racing experience (most recently as No 1 Mechanic with the Aston Martin Race Team) will ensure that sessions and demonstrations at the Tech Centre will be engaging, motivational and educational. Martin Smith, managing director of The Tool Connection, commented, “Both Mark and Ryan have a background of innovation, skill and knowledge, which we know will be an asset to both our company and our customers. “We take our commitment to customers very seriously — we want to provide the best quality tools and the best possible service." 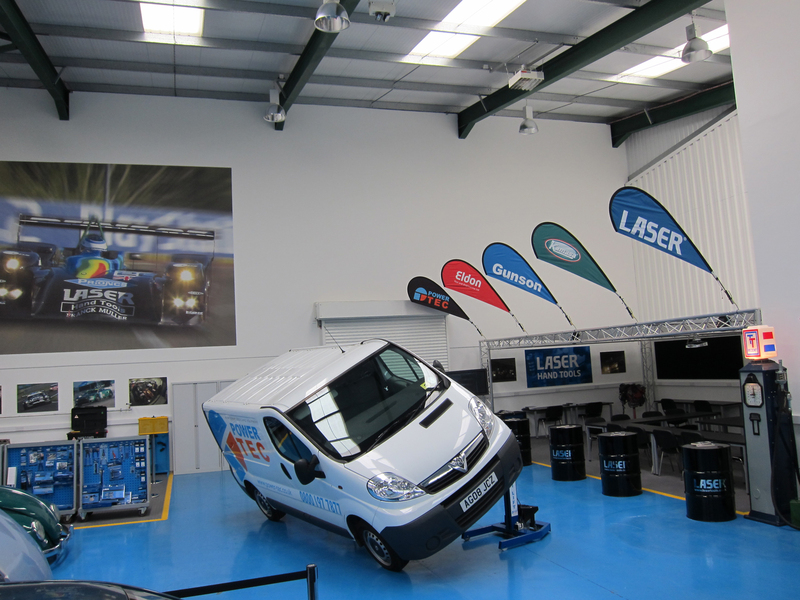 “We also want visitors to leave our new Tech Centre with a good feeling and looking forward to their next visit. 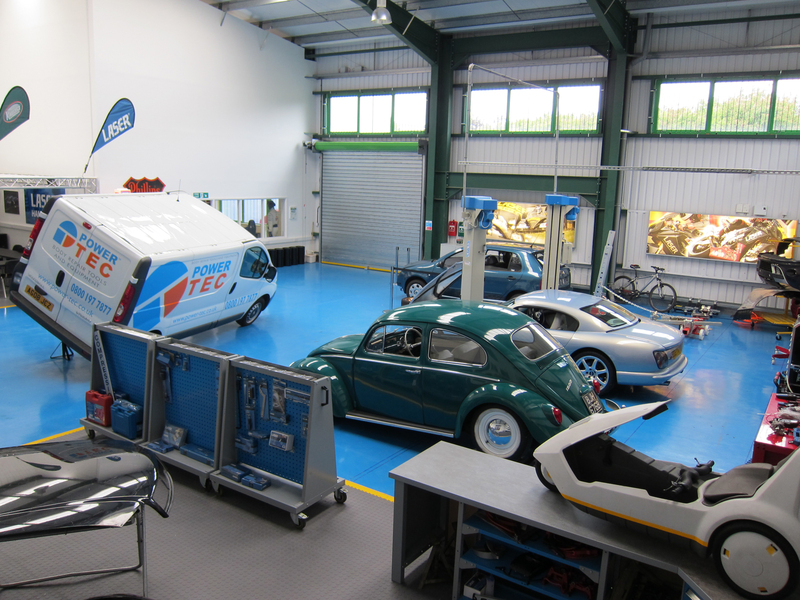 There will always something of interest, from our fully restored 1963 Volkswagen Beetle, to a road-worthy Sinclair C5 or even an Aston Martin Vantage. With our motorsport sponsorship well under way, we may even have a 2WD British Rally Championship car with drivers Stefan or Louise, Aaron’s latest BMW EVO Superbike or an F1 simulator from Base Performance to try out — the Tech Centre is an exciting, vibrant venue, and we hope that each visit will be as enjoyable as it has been educational,” said Martin. To this end, automotive merchandise and automobilia are currently being sourced to ensure continued interest and plenty of talking points while customers wait for their demonstrations and of course, plenty of good coffee.